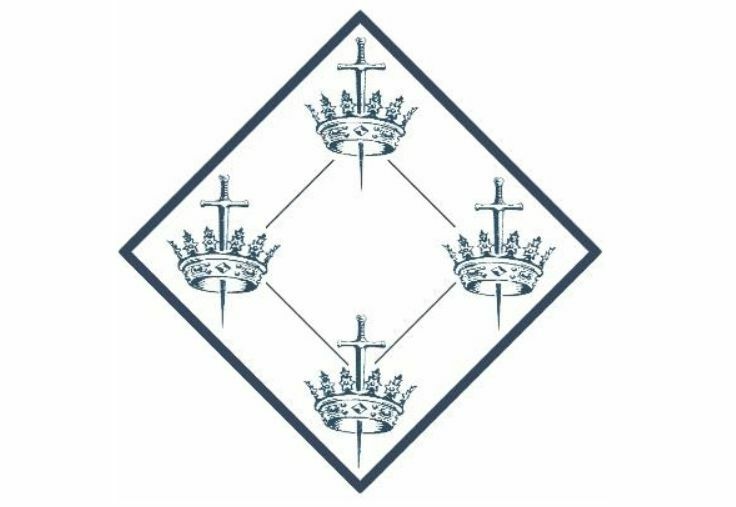 Just a reminder that late this summer, England’s renowned Quatuor Coronati Lodge of Research No. 2076 will host a rare North American Conference with a program of research papers and debates featuring an international lineup of outstanding Masonic and academic historians. The Conference will be held in Alexandria, Virginia at the George Washington National Masonic Memorial, September 14-16, 2018. The theme is Freemasonry in the Transatlantic World. The program includes two and a half days of lectures and discussions, beginning Friday morning, and concluding on Sunday. Attendees will also have the opportunity to attend a convivial dinner on Saturday evening, a Universal Lodge, a convocation of Academic Lodges, plus a talk on Masonic Symbolism and tour of Washington, D.C.